Analysts say the outlook for the commercial real estate sector, which has been resilient even while residential segment went through a downturn, is healthy. Unlike pricing pressures and demand weakness in residential space, commercial realty has witnessed falling vacancies and rising rental yields. 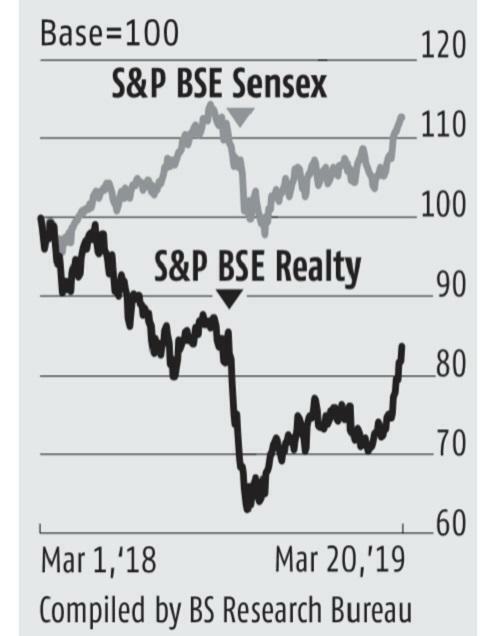 The street is preferring commercial realty players in the listed pace given the rising rentals and steady cash flows. While larger players such as DLF and Oberoi Realty have a rental segments, share of such income is higher for Prestige and Phoenix Mills thus offering revenue visibility for these companies. Among realty markets, brokerages prefer Bengaluru which is the largest in the commercial segment with annual absorption to the tune of 10-11 million square feet. While there are concerns about the slowdown in tech hiring, rising trend of captive centres of global companies is offsetting the same. Murtuza Arsiwalla and Samrat Verma of Kotak Institutional Equities believe constrained supply will likely see vacancy levels further improve and possibly lead to improved rentals especially in Bengaluru. Among listed players, Prestige Estates and Brigade Enterprises have significant exposure to the commercial real estate market in Bengaluru. Spark Capital has upgraded Prestige given the developer’s presence in high demand market of Bengaluru. They are positive due to improving cash flows led by better sales traction from completed inventory and strong growth in rental portfolio and cheap valuations. They expect lease income to improve to Rs 1,200 crore over the next couple of years (from estimated levels of about Rs 780 crore in FY19) and contribute about 70 per cent to pre-tax operating cash flows. This should also help bring down the debt levels in the company. 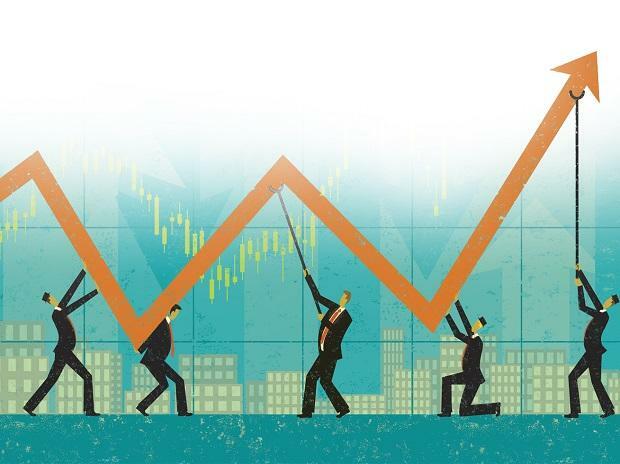 While the stock has appreciated significantly over the last 10 days, given the target price of Rs 300 there is an upside of 18 per cent from the current levels.